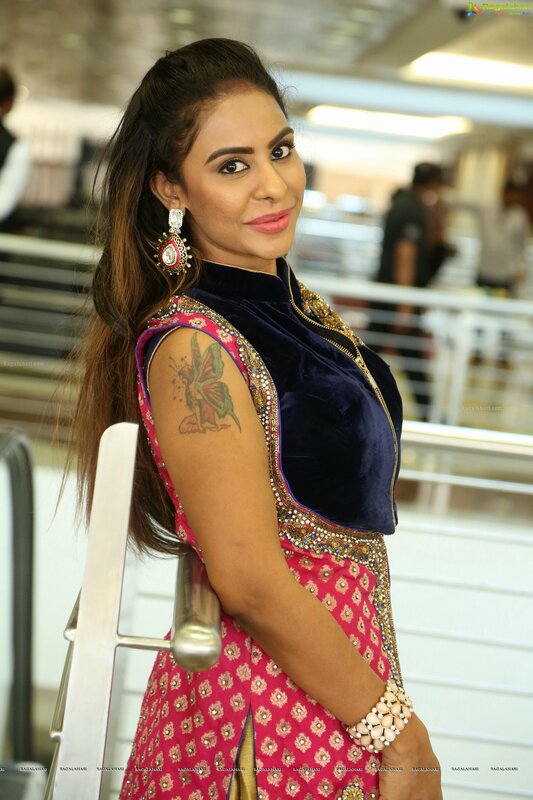 Zarish Couture, an exclusive fashion house was inaugurated at house: 103, road: 13/A, block-C, Bananni in the city on Saturday. 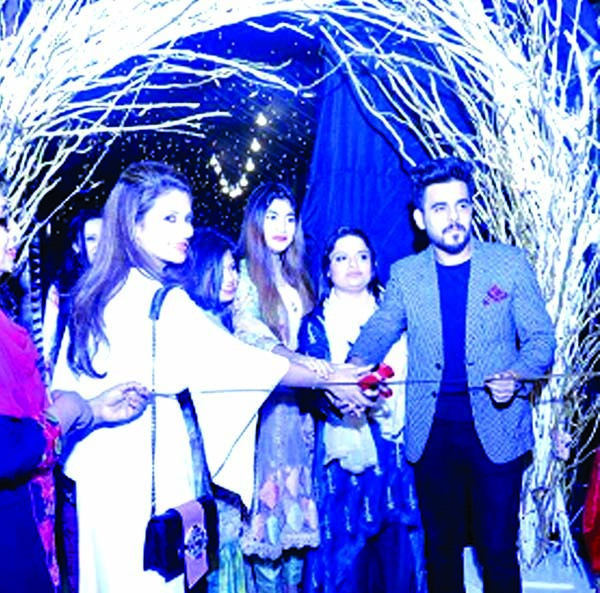 Farzana Rahman, Managing Director of the fashion house and Actor Siam Ahmed were also present. 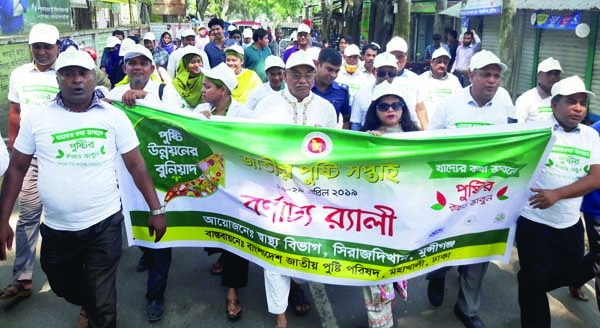 SIRAJDIKHAN (Munshiganj): Health Department, Sirajdikhan Upazila brought out a rally marking the National Nutrition Week yesterday . 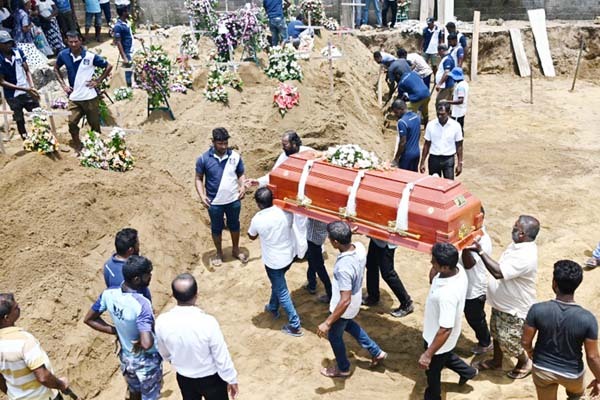 Deadly gas pipe line blasts: Who will take responsibility? 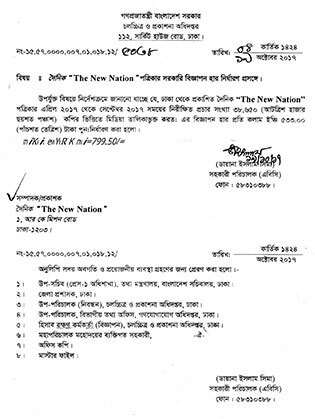 Economist Debapriya Bhattachariya speaking at a media briefing on 'First One Hundred-Day of the Present Government: Independent Review of Bangladesh's Development' organised by CPD in CIRDAP Auditorium in the city on Tuesday. 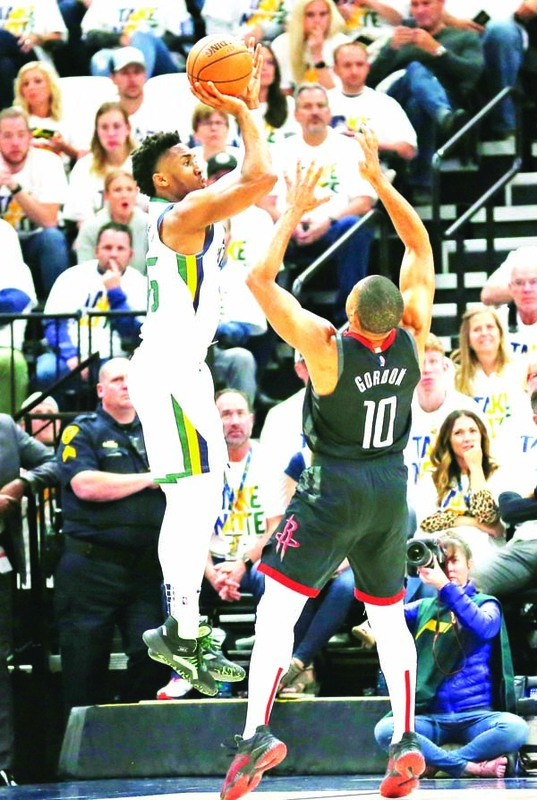 Houston Rockets guard Eric Gordon (10) defends against Utah Jazz guard Donovan Mitchell (center left) in the first half during Game 4 of a first-round NBA basketball playoff series in Salt Lake City on Monday.